Ep. 256: The worst financial question ever. 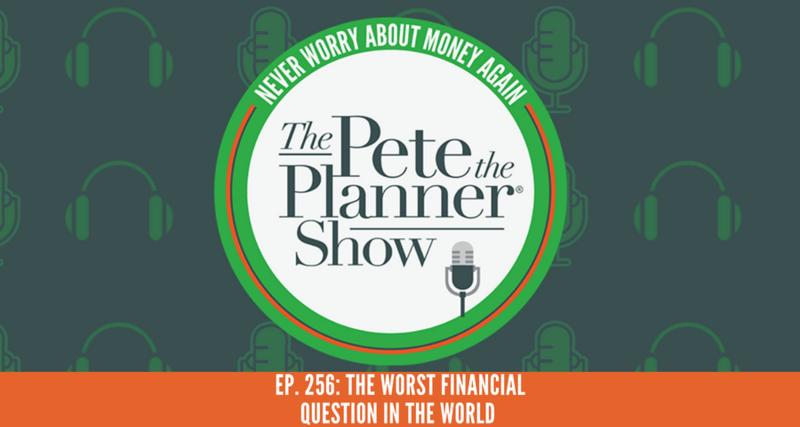 This week, on The Pete the Planner Show, Pete is answering… the worst money question ever. And what makes this question the worst? Well, let us explain. A younger follower of ours, who recently graduated from college, is on the up and up’s of his adult financial life. He’s been working for three months, has a little bit of a car loan and some student loan debt. But due to high work travel during the week, he’s currently living at home with mom and dad. And what does living with mom and dad mean? No. Housing. Payment. Therefore, only having to speak for $500 of his $3,000 a month income to bills. On top of when everything seems to be happening at once, following suit is: the ring question. Yes, THE ring question. After ten years with his lady, he’s ready to put a ring on it and wants to know how much he should spend. *sigh* Here’s the thing. We are lead to believe that there is an appropriate amount of money to spend on an expression of love… and… we don’t totally believe it. Pete and I work through the many “concepts” around how much you should spend on a ring, however, *spoiler alert* it’s as little as possible. 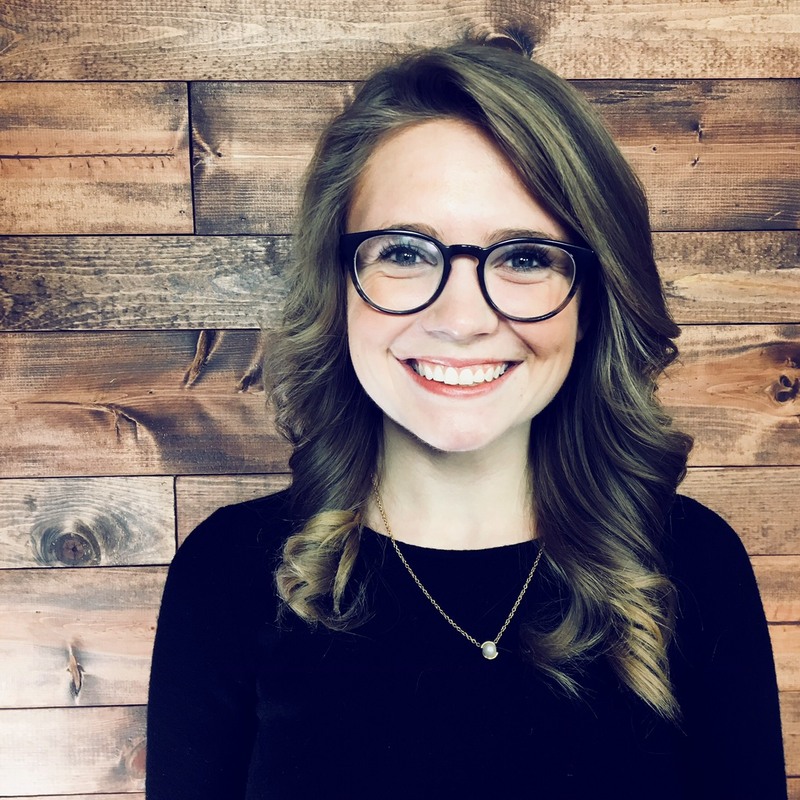 While we were on the topic of relationships, Pete takes the alternate route on advice and dips into how to gently break-up with your financial advisor. Relationships change, and that goes for your’s with your financial advisor. Should the time come, Pete discusses a few alternative routes when you’ve made the decision to go separate ways. And to wrap up this week’s show we have two, yes count’em two, biggest wastes of money of the week. Want to have your question answered on air with Pete? Submit your money question to askpete@petetheplanner.com. You never know, your question could be featured in our next episode!